What Are They? In the case of dual flush toilets the name really does say it all. This new breed of toilets allow you the choice of two different flushes. Choose the option of less water for lighter loads, increasing your home’s efficiency. With the option between low and high volume flushes you can cut your toilet’s water consumption by more than half–a boon for the environment and music to your wallet’s ears too. Do Dual Flush Toilets Really Make a Difference? A study conducted by the Canada Housing Mortgage Corporation (CHMC) found that “dual-flush toilets saved an average of 26% more water than the single-flush six-litre toilets and as much as 68% more water than conventional toilets used in single-family dwellings.”  A huge difference when all is said and done. 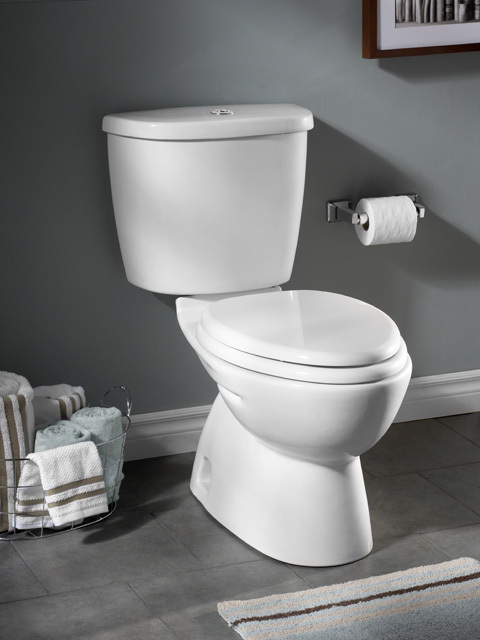 Many municipalities also offer rebates when changing out your old toilets for more energy efficient ones. Great Designs and a Growing Market – In the last decade concerns over being more environmentally friendly and efficient have seen the market for dual flush toilets grow exponentially. Added demand means that there are more models than ever available for you to choose from, and because these toilets are new and improved you’ll also benefit from some great, modern designs too. How to Install – While many DIYers have mastered the install of traditional toilets keep in mind that installing a dual flush system is a bit more complicated. Using a professional plumber in Toronto to install your dual flush toilet is highly recommended. 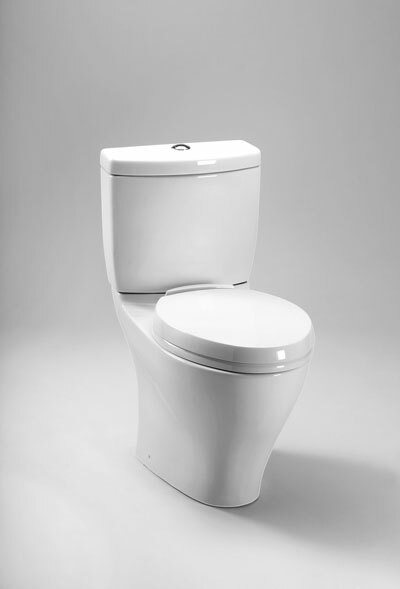 Want to install a dual flush toilet in your home or upgrade your bathroom? Flow Mechanical has the expertise for all your plumbing and mechanical needs, including both commercial and residential projects. Services include rough-ins, finishing, gas lines and emergency repairs in Toronto and the GTA. Call for your free estimate now!